Vacation! Holiday! Destination getaway! These words conjure thoughts of flying off to a relaxing time in a sunny location with beautiful warm beaches. 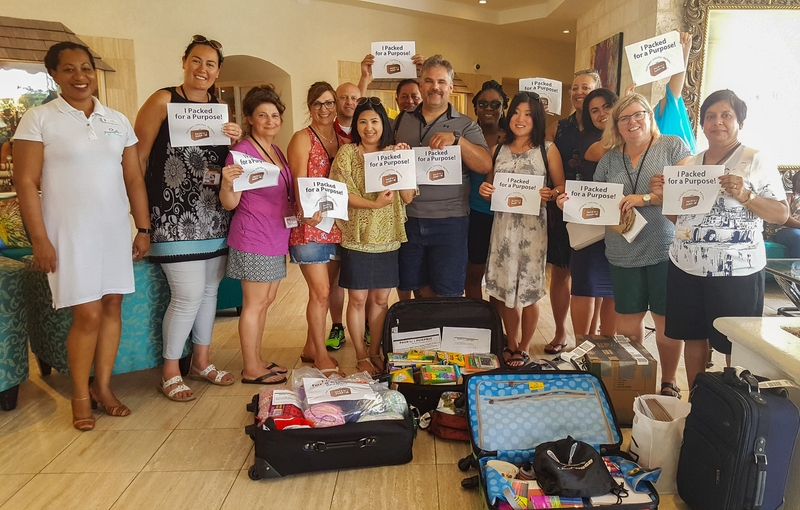 But for some travellers, it is also an opportunity to spread joy through the gift of giving and the guests of Bougainvillea Barbados (formerly Bougainvillea Beach Resort) have been doing exactly that! Bougainvillea Barbados has been a proud participant of the Pack for a Purpose initiative for the past four years, and it is important to say that our journey with supporting the overall cause of giving back to our community is not one that we could have done on our own. Over the years, several guests have chosen to make this journey with us. We deeply appreciate the honour of having guests who regularly reach out to donate much needed school supplies for local children. Providing assistance to less fortunate members of our society is not just a philosophy for us; it is a promise we live by and we express heartfelt thanks in knowing our guests feel the same way. Bougainvillea Barbados has partnered with the Barbados branch of the Variety Children’s Charity, an organisation that is committed to supporting children who are either differently abled, ill, or who are in need due to underprivileged circumstances. 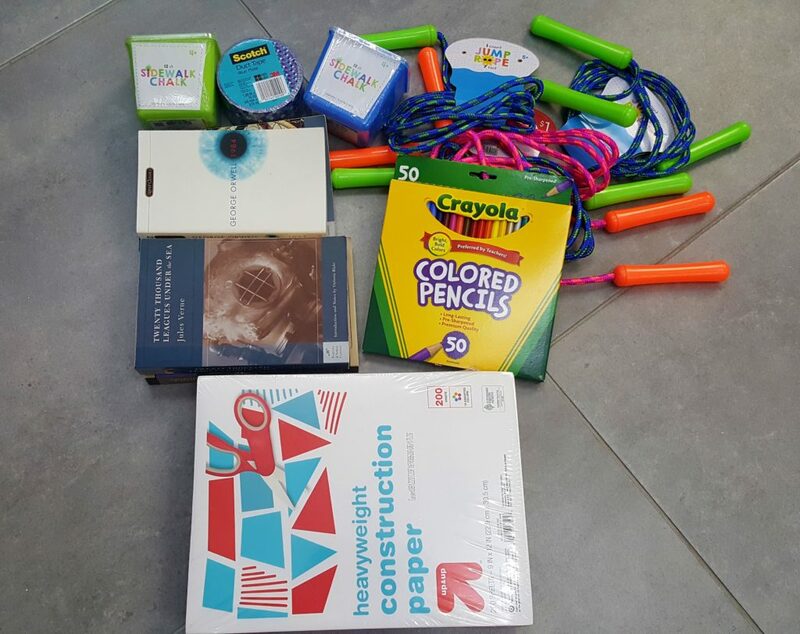 The school supplies which our guests generously donate are used to assist with the charitable organisation’s back-to-school programme for disadvantaged families, in addition to their other programmes geared toward assisting students with special needs. 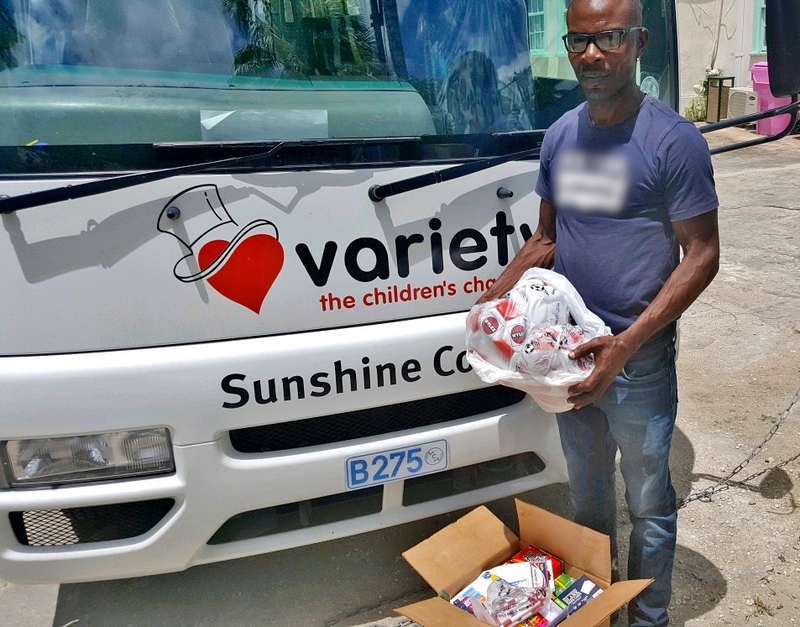 The programmes conducted by the Variety Children’s Charity do more than just provide items for children and their families. These particular programmes are avenues of empowerment and encouragement for children who may otherwise experience difficulties in achieving their goals. Ultimately, these programmes serve as a means of improving the quality of life of children as well as the lives of those who take the time to help as best as they can. 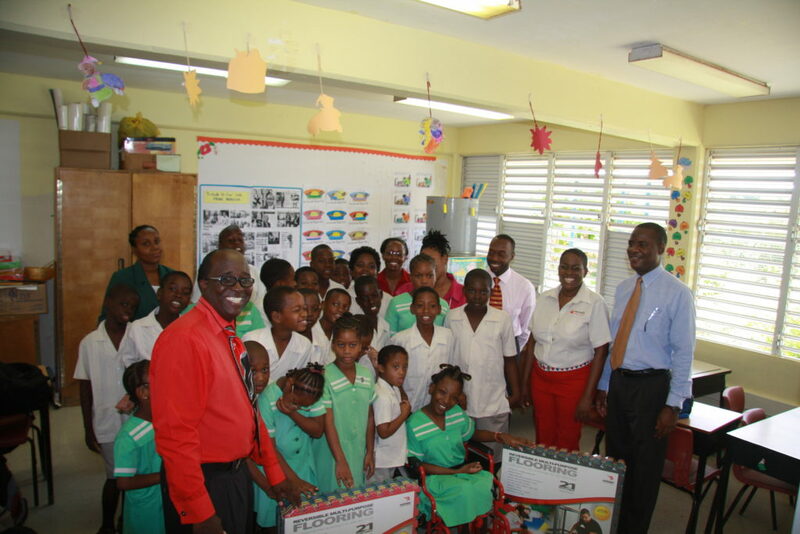 Through our participation in the Pack for a Purpose programme, Bougainvillea Barbados has been able to provide donations ranging from bags, to boxes, to suitcases full of school items. Everyone’s efforts have gone a very long way in ensuring a supply of tools for learning including dictionaries, stationery and books, along with art supplies that will aid in fostering innovative skills and creative development. There have also been donations of sporting equipment such as footballs – soccer for our North American friends! Not only will these sporting tools promote healthy activities through exercise and team building, they will also provide a source of sensory stimulation and development for children with autism. Seeing the end results of all that can be achieved is truly a gift that keeps on giving. By sharing the story of our commitment to the programme and community, we at Bougainvillea Barbados hope that others too will feel inspired to Pack for a Purpose!